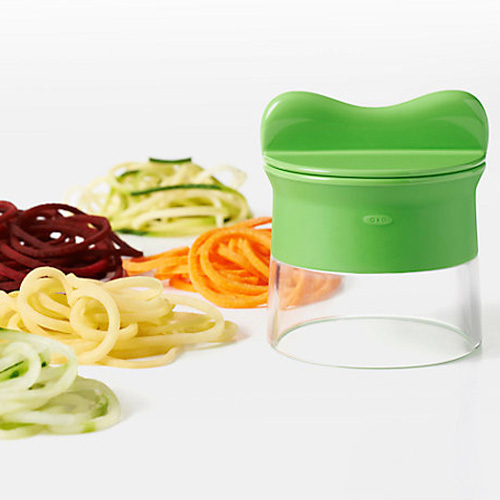 Chef'n spiral cutter makes vegetable ribbons in seconds. 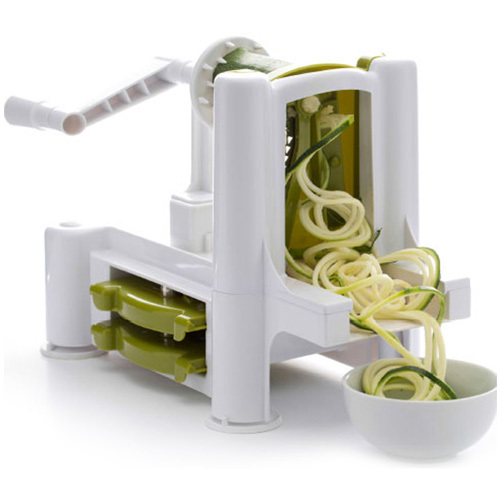 Perfect for making long ribbons of vegetables, healthy salads, stir-fries, ideal for replacing pasta with vegetable noodles. Date First Available: Thursday 02 June, 2016.